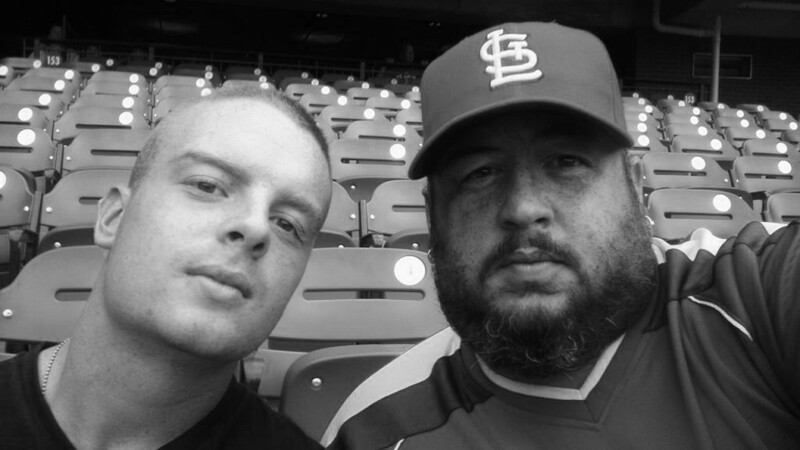 What a great night the new Jarhead and I made our way into field box seats at Busch Stadium. It was a great game even though after 13 innings the Cards came up short. This is the picture of the day.